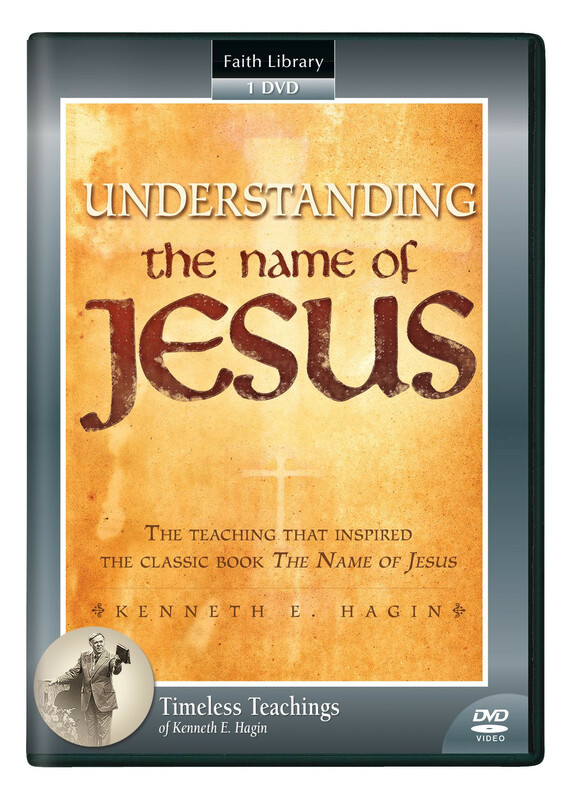 Do you wonder why using the Name of Jesus sometimes works for you, but other times seems ineffective? When you really understand the authority behind the Name of Jesus, you can use what rightfully belongs to you and experience supernatural results! 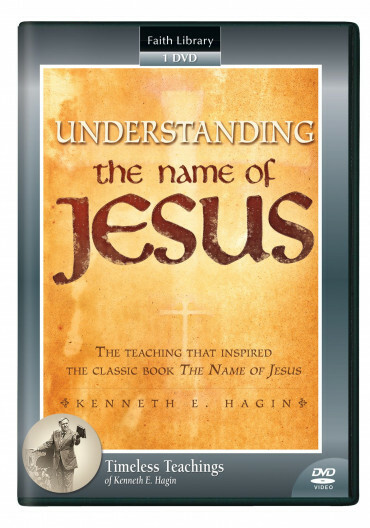 Do you wonder why using the Name of Jesus sometimes works for you, but other times seems ineffective? Do you understand the power in that Name? When you really understand the authority behind the Name of Jesus, you can use what rightfully belongs to you and experience supernatural results every time!